Can you spot a fake psychic scam? The psychic services industry has been growing for the last few years, but not every psychic you meet will be genuine. Unfortunately, some will be fake or exaggerate their talents in order to take advantage of vulnerable customers. 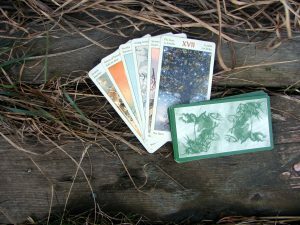 If you are new to the world of tarot cards and psychic readings, then you may worry about how to spot a quality, genuine psychic. Here are some quick hints and tips on finding a genuine psychic and avoiding frauds. If you’ve spent any time online at all, you’ll know that unfortunately, it is full of scams and opportunists. Pop up ads and emails are the most common ways for fraudsters to enter the consciousness of millions of potential victims. However, there are also plenty of genuine psychics online, who are using the platform to share their gifts with more people. To stand out, fake psychics will make ridiculous and unverified claims. For example, they may offer a 100% guarantee of healing. A genuine psychic is aware that spiritual healing is a complicated process and so will never claim a 100% success rate. You can get into the mindset of a scammer by thinking creatively. If you wanted to target the vulnerable, what kind of language would you use? If something appears too good to be true, then do a Google search. If the person you are in contact with is a genuine psychic, they will be featured on a psychic review site. Just like making any other purchase online, you should look for trusted, unbiased reviews. A good quality psychic will have built a following of loyal and repeat customers, who won’t be afraid to share their experiences to help others. There are a number of scams which are commonly used by frauds. Typical psychic reading scams include healing a supposed curse or helping you find love. If you were not already aware that you have been cursed, then you shouldn’t trust a psychic who reveals this without offering any evidence. To avoid falling for this kind of scam, stay away from psychics if you are feeling depressed or grieving. Fake psychics often prey on the feelings of loneliness and desperation. You should be of sound and sober mind so that you can assess supernatural claims objectively. You may feel that you have a powerful intuition, but only when in the right frame of mind. 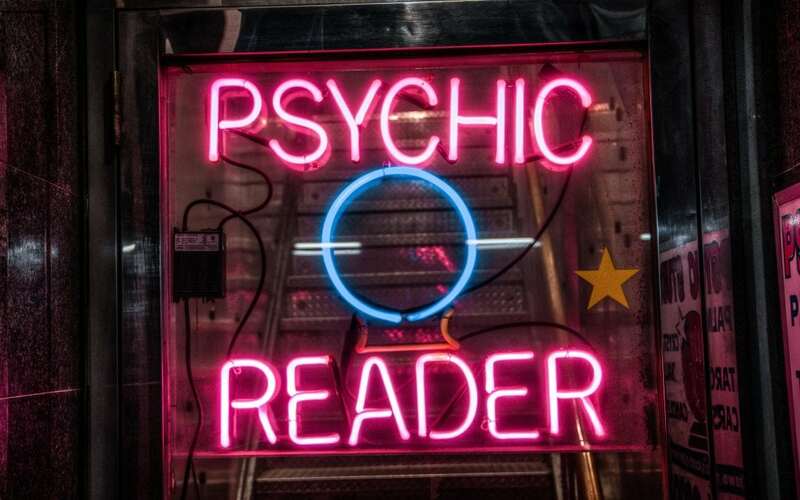 Before putting your money towards a psychic reading, do your research by reading psychic books and reputable online articles. As always, knowledge is power. The more you understand the industry, the easier it will be to spot a scam. A genuine psychic has to power to provide life-changing support, while a fake just wants your money. Don’t become disillusioned with the whole industry if you receive one fake reading, but learn from your mistakes. We all fall for fraudulent practices occasionally and it is nothing to be ashamed of, but use the tips in this article to increase the chances of a genuine, life-enhancing reading. Jane Sandwood is a professional freelance writer with over 10 years’ experience across many fields. Jane has a particular interest in issues relating to health and wellbeing.